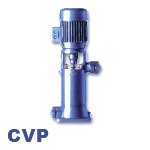 The OSNA NMV (Vertical) Series of High Pressure Multistage Centrifugal Pumps are high-efficiency industrial pumps that are designed for low noise and high strength in addition to their superior pumping performance. 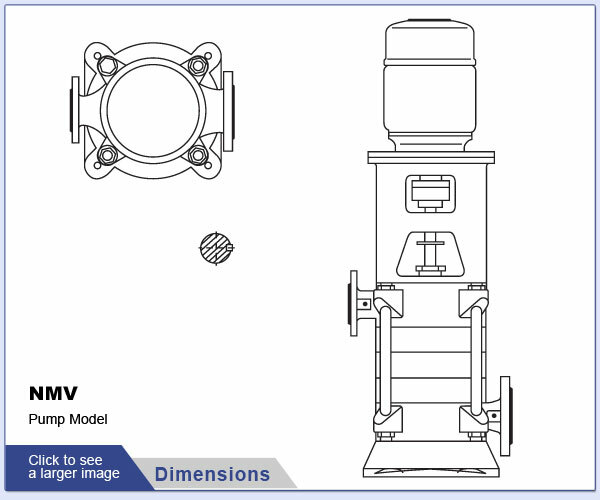 The OSNA NMV (Vertical) Series of High Pressure Multistage Centrifugal Pumps primary capabilities lie in the pumping of clear and slightly contaminated liquids. 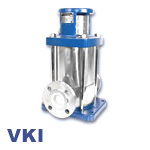 These Liquids include Fresh water such as well water, drinking water, boiler feed water for industrial use, process water for cooling, sea and brackish water, hot water, condensate retention and reclamation, lye's for chemical manufacturing processes and more. 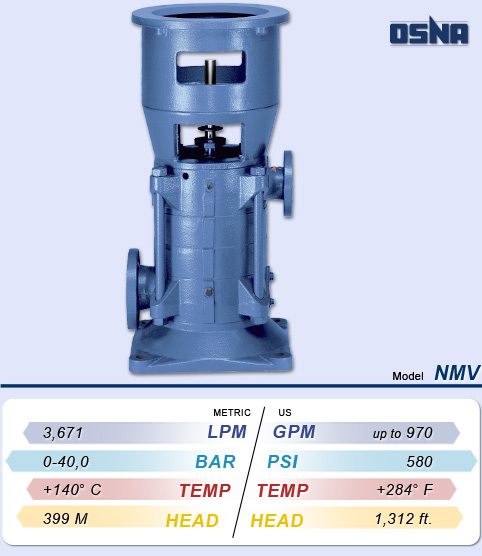 The OSNA NMV Pumps performance is up to 970 GPM (Gallons per Minute) at 3,500 RPM with fluids at temperatures up to 284°F at 580 PSI with 1,312 Ft. of Head as well as the OSNA NMH series of High Pressure Non Self-Priming Centrifugal Circulation Pumps are either furnished with gland packing or mechanical seals. 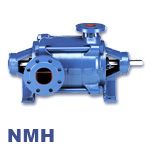 The OSNA NMV Series will also perform well as a boiler feed pump or in a boiler feed system. 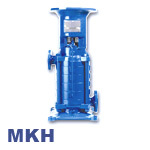 Maintenance is easy for the NMH series with its Modular construction. Exchangeable shaft sleeves are just one of the many features OSNA has thought of for ease of use. 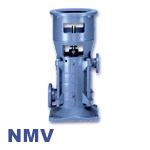 The casing of the OSNA NMV Series is available depending upon your requests or chemical types in either cast iron or cast stainless steel for added strength. 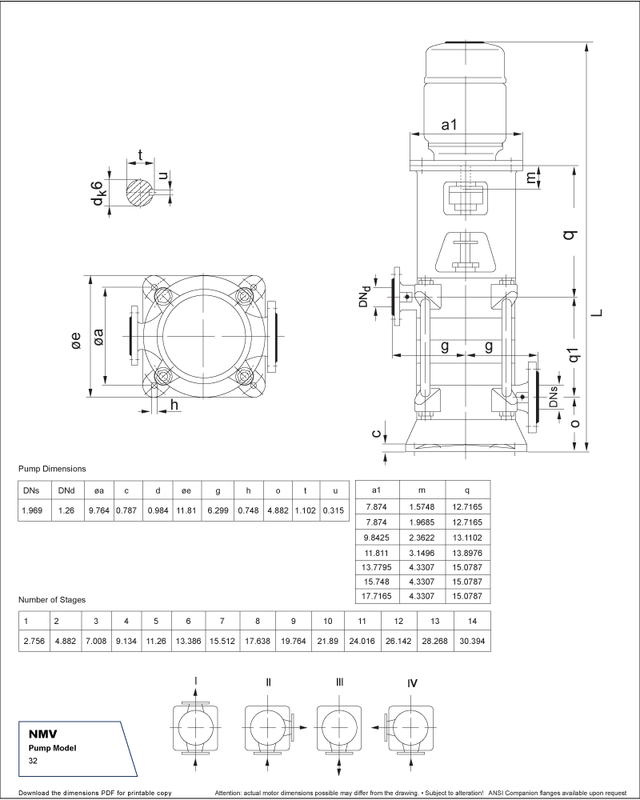 Contact a Shanley Pump and Equipment Today for more information about the OSNA NMH Series of High Pressure Pumps for clear and slightly contaminated liquids.